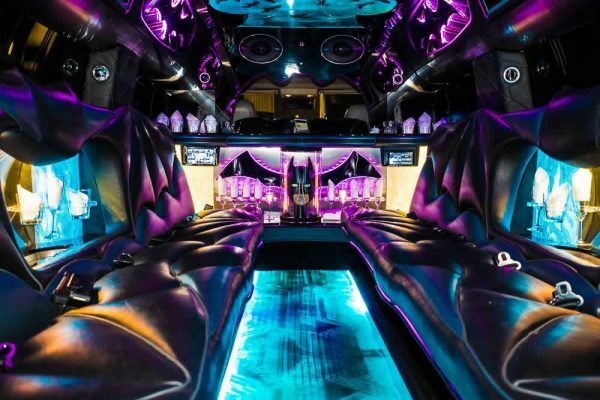 Exotic Limo love to throw parties for big kids and small! 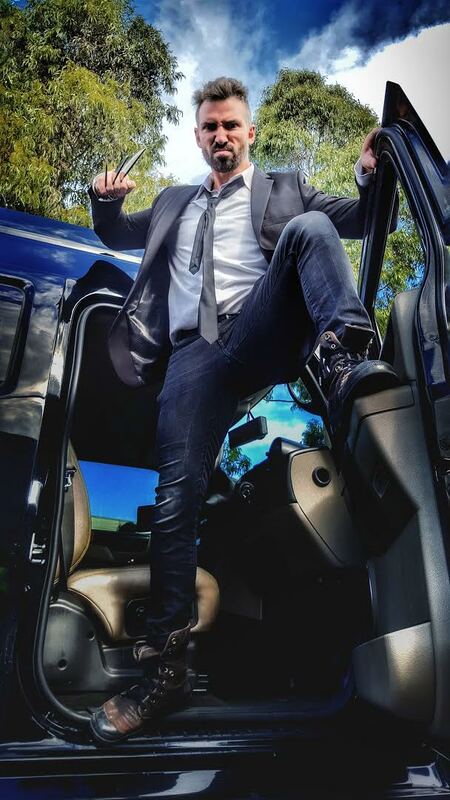 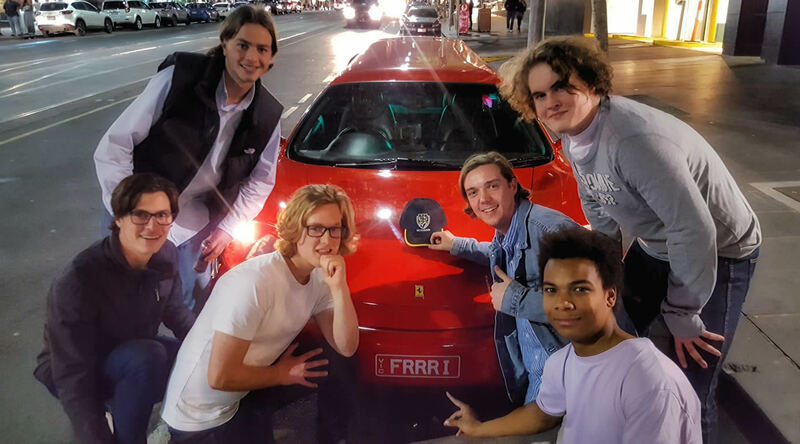 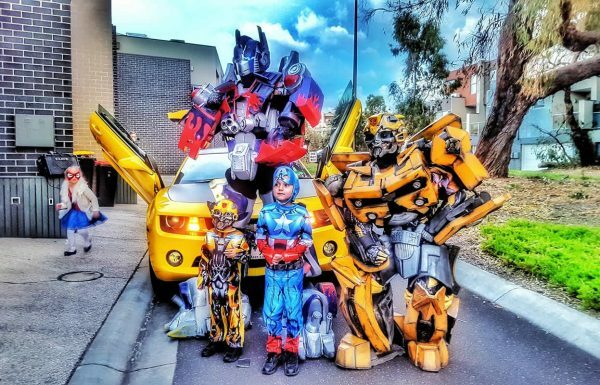 Treat your kids to a once in a lifetime limousine ride and they will be the coolest kid in school with loads of photos to share with their friends. 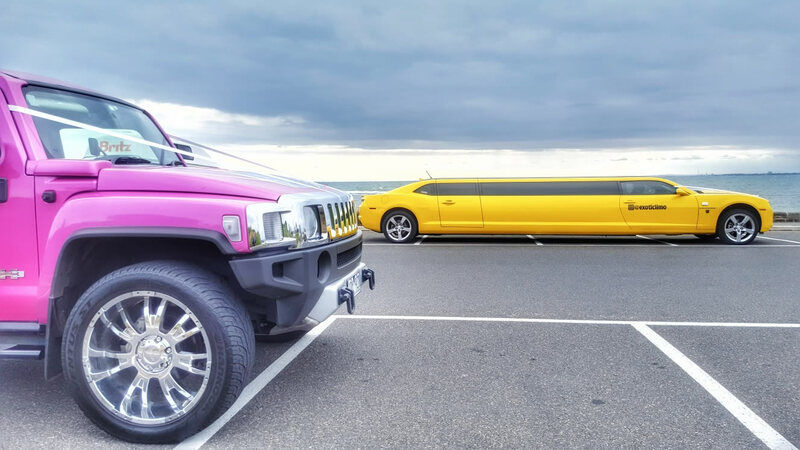 Exotic Limo have over 20 stretch limousines and colourful Hummers of all shapes and sizes to help you throw the ultimate kids party for up to 24 little party people! 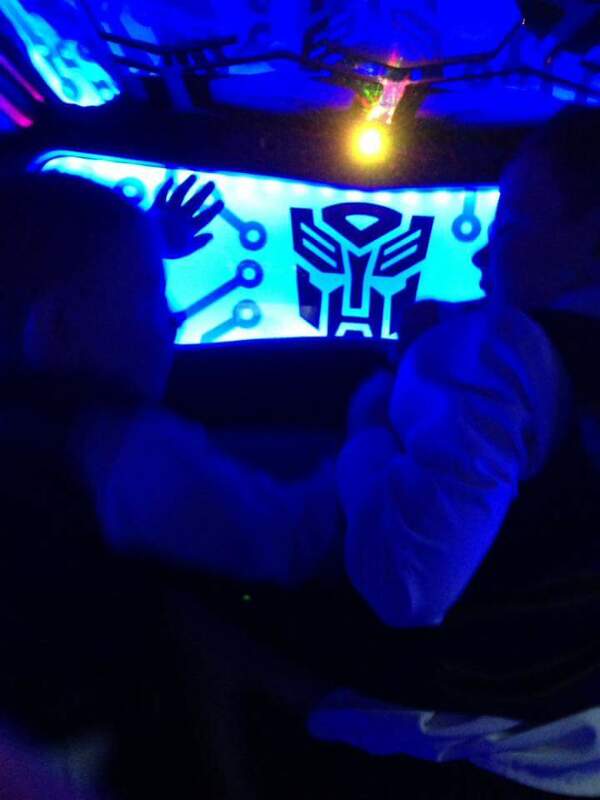 All our limo’s have state of the art sound and laser systems which CRANK up the party atmosphere BIG TIME! 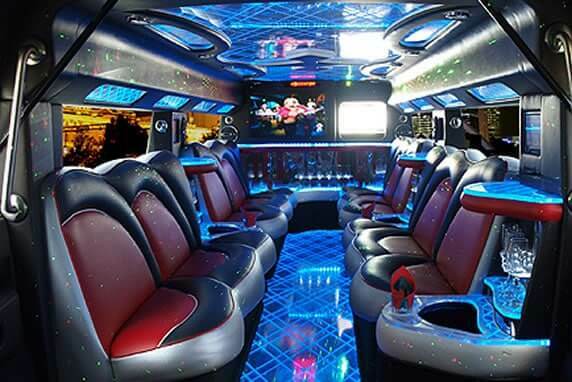 1000’s of age appropriate music videos, movies and MP3’s are accessible in our on-board entertainment system. We can also accommodate YOUR music playlists – just plug in or bluetooth your iPod/iPhone and press play. 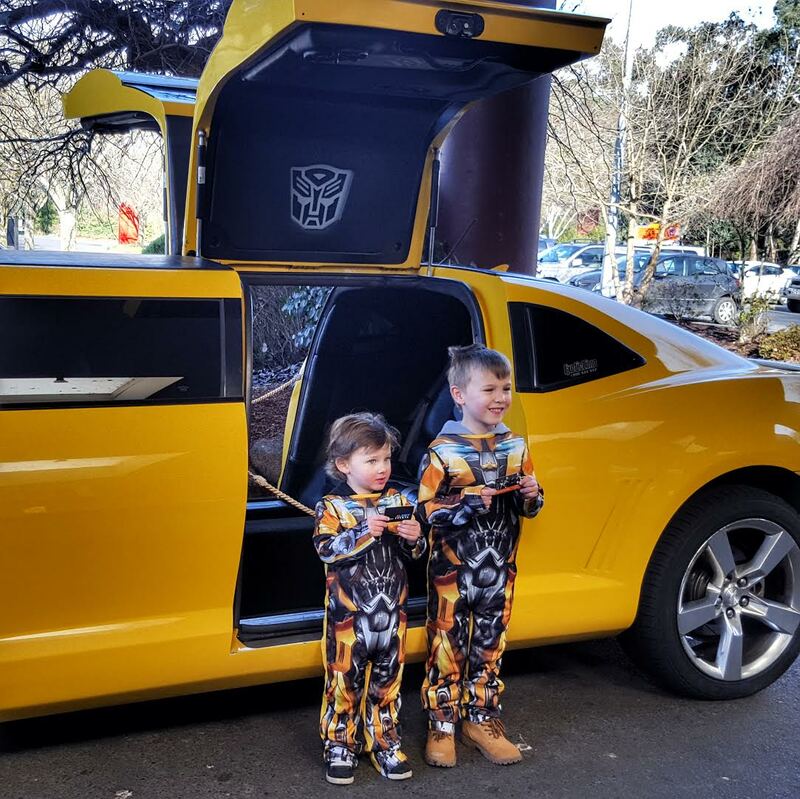 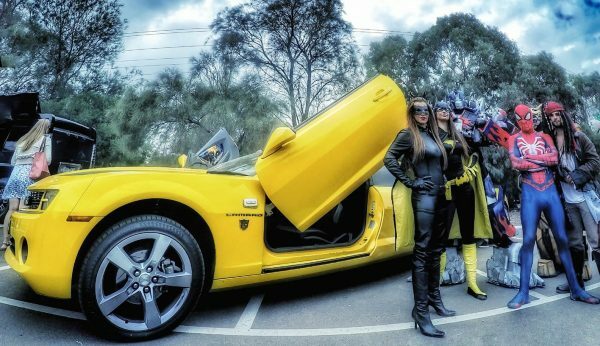 Seat up to 10 kids in Hollywood-themed style in our yellow Chevy-Camaro Bumblebee Limousine! 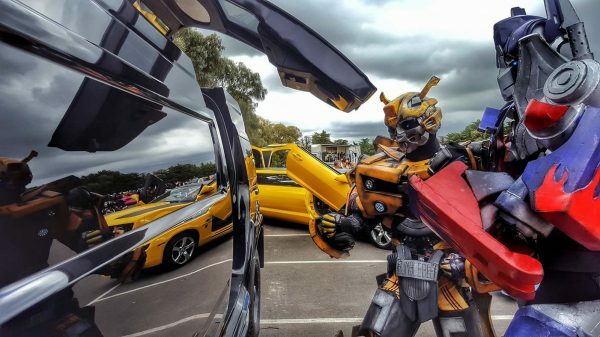 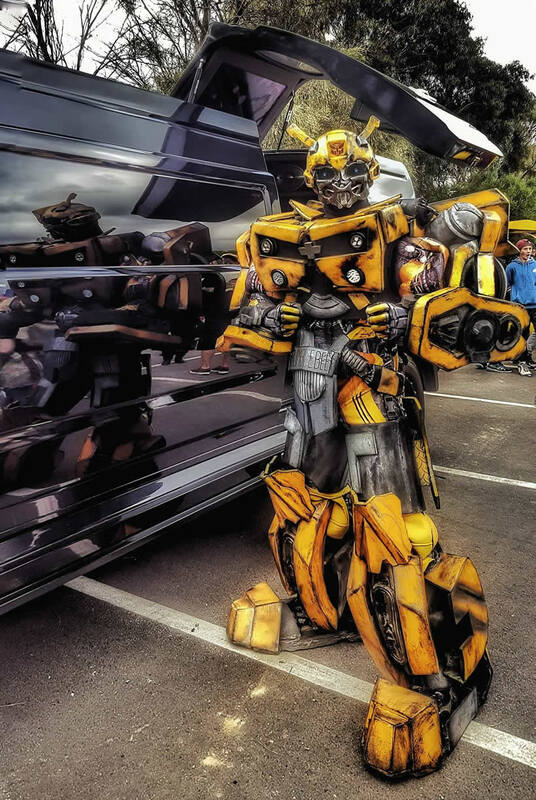 Themed like a TRANSFORMERS movie, inside the Bumblebee Limo is an interactive playground for kids to lose their minds in! 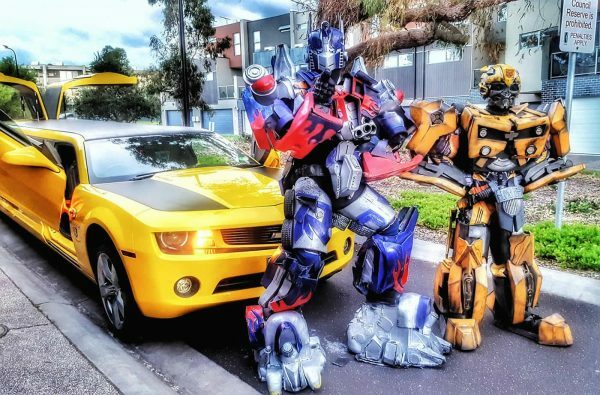 They will sing, dance and laugh the ride away with music pumping; Transformers movies playing on TV screens; Lasers and Circuit Board Lighting Displays going nuts; and soft drinks and lollies flowing! 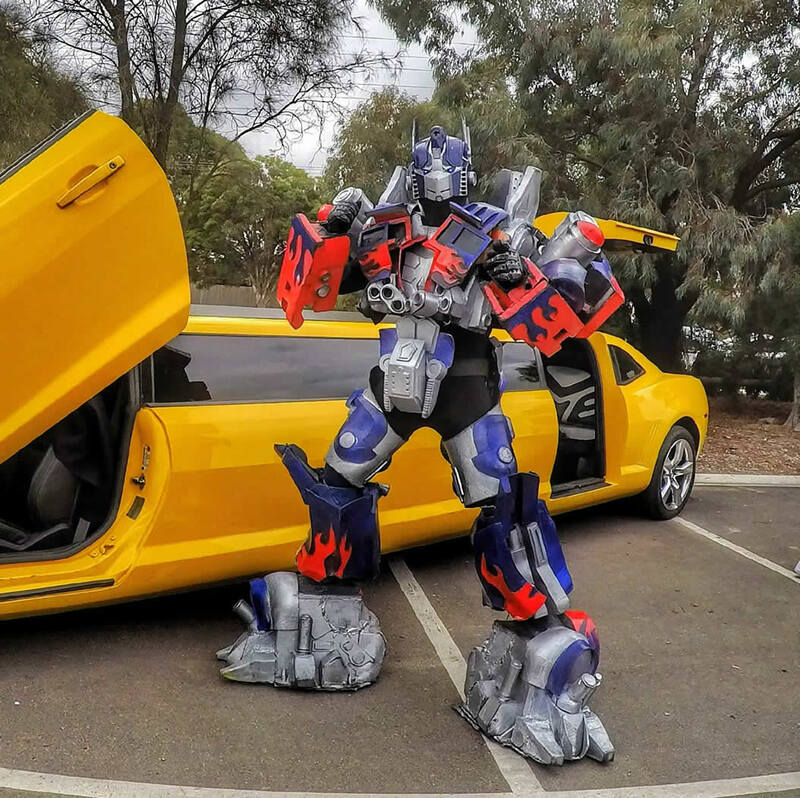 The Bumblebee Limo make sounds effects when it ‘transforms’ (just like in the movies), and even talks to its passengers – making an extra special fuss over the Birthday person. 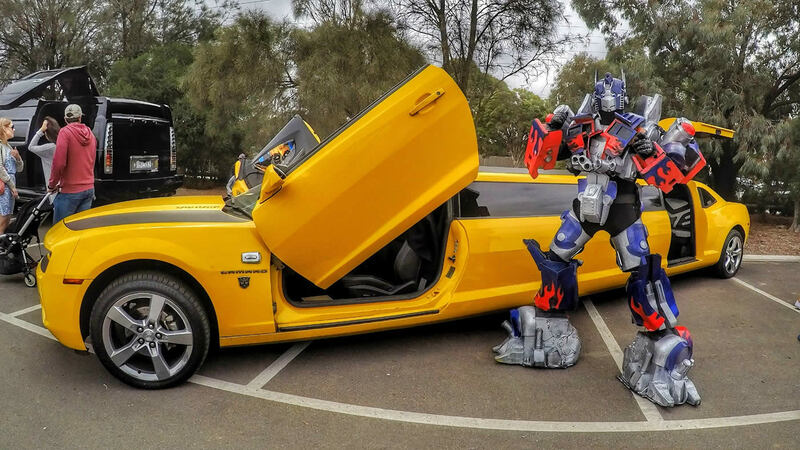 The back jet-wing doors and double-feature front-scissor-doors make for eye-catching photos and videos to keep forever! 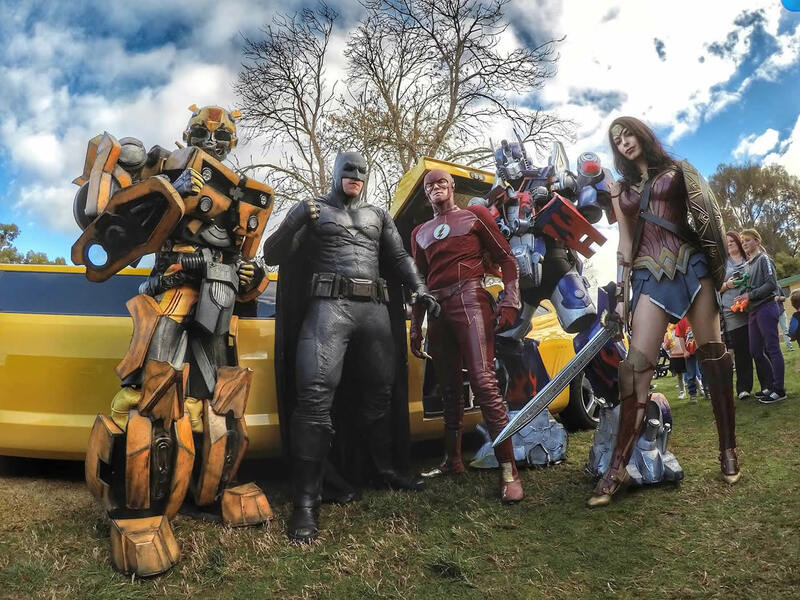 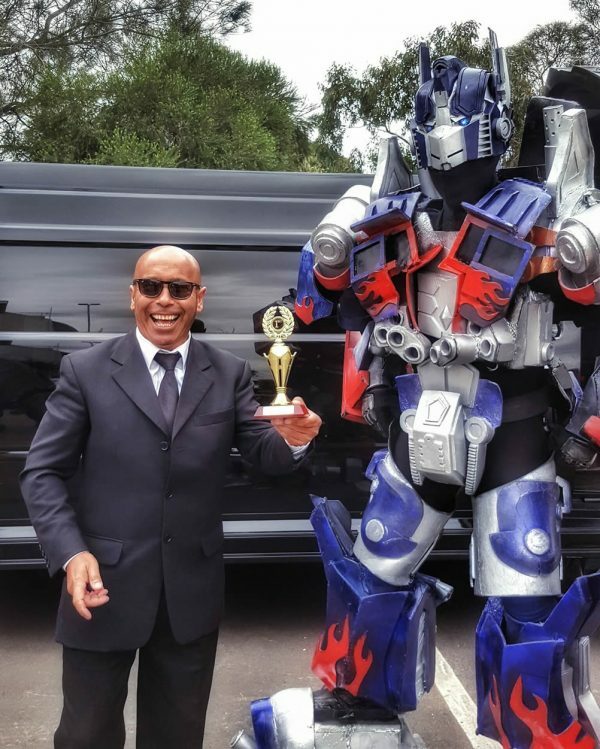 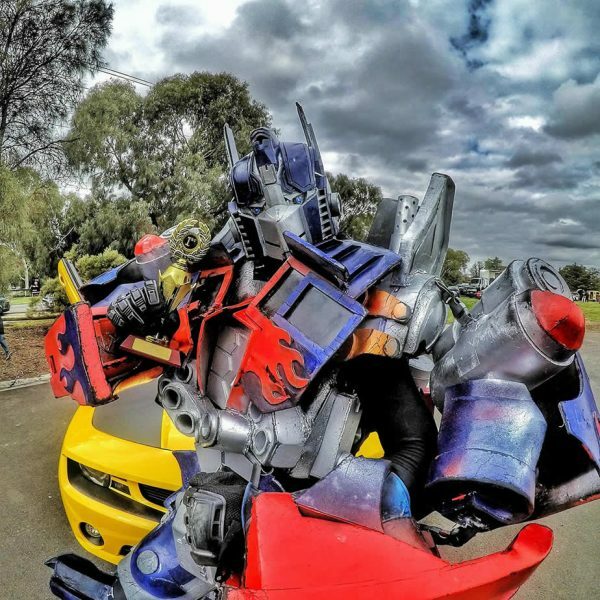 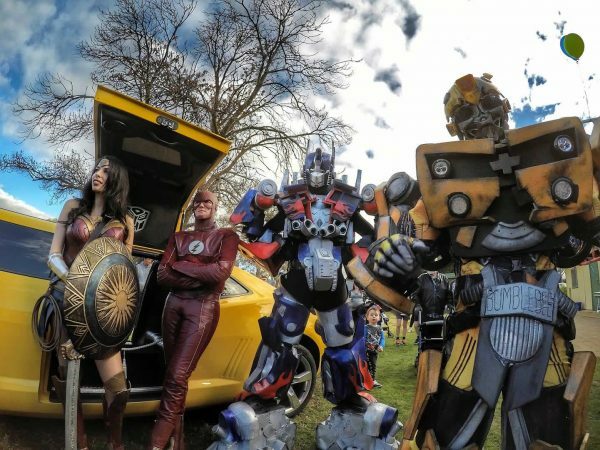 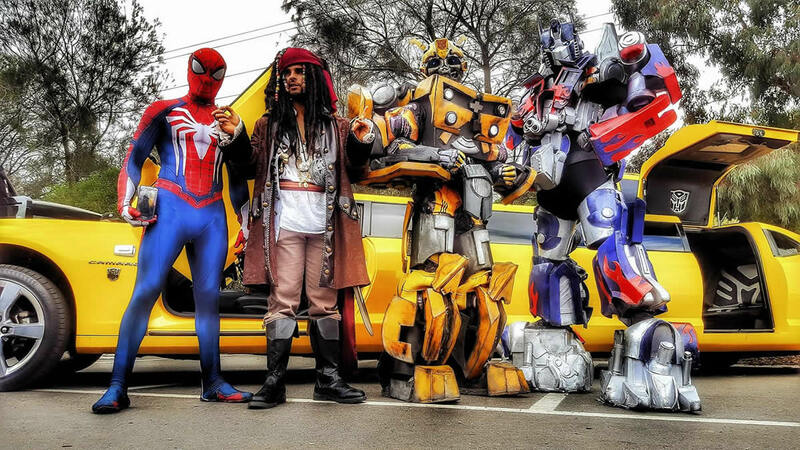 We can also provide options to book REAL LIFE Transformers characters such as Optimus Prime to come and entertain guests at your party through our partners at XLENT EVENTS. 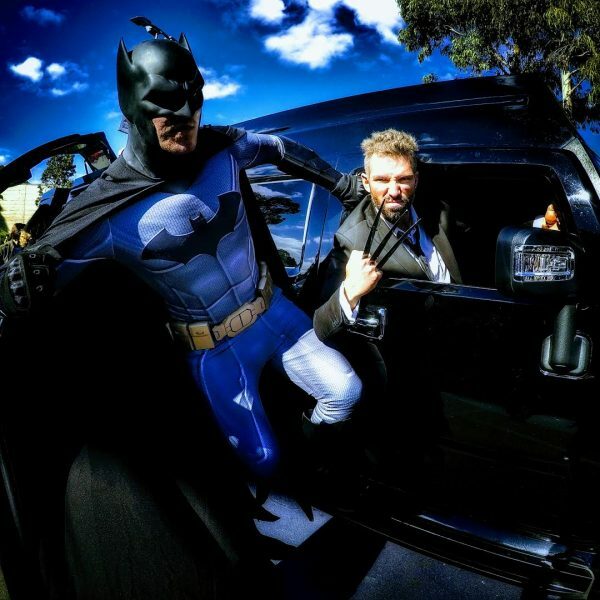 Hey kids – are you and your friends game enough to come on board and help BATMAN!? 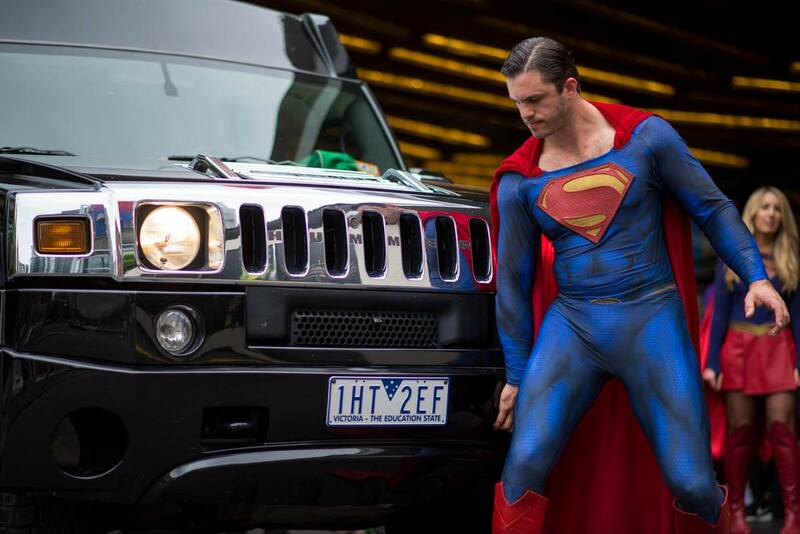 He really needs your help to clean up the mean streets of Melbourne! 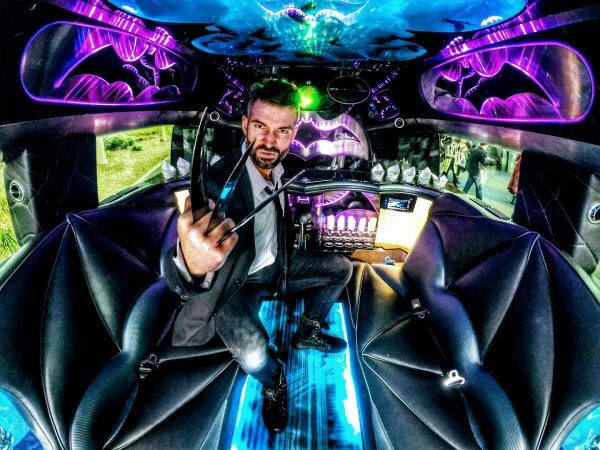 This HUMMER is our WORLD EXCLUSIVE crime fighting cruiser with a fully customised BATMAN themed interior that will drop your jaw to the floor! With capacity in the neon drenched rear cabin for up to 16 passengers, your kids party will blow everyones hair back with a ride around town munching on lollies, dancing to the tunes while chasing bad guys! This Hummer is ANY Batman fans dream come true! We can customise your booking according to your needs – be it you need transfers from different locations, or you might just want to feature the Hummer at your party location – we can do it all. 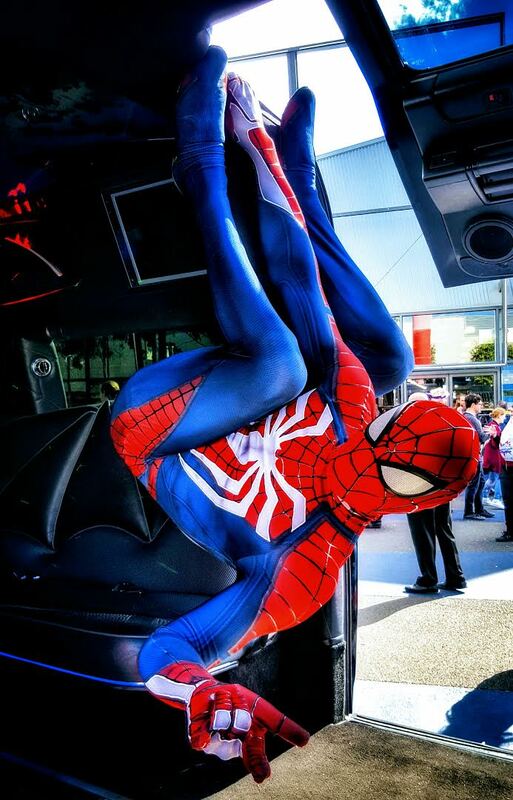 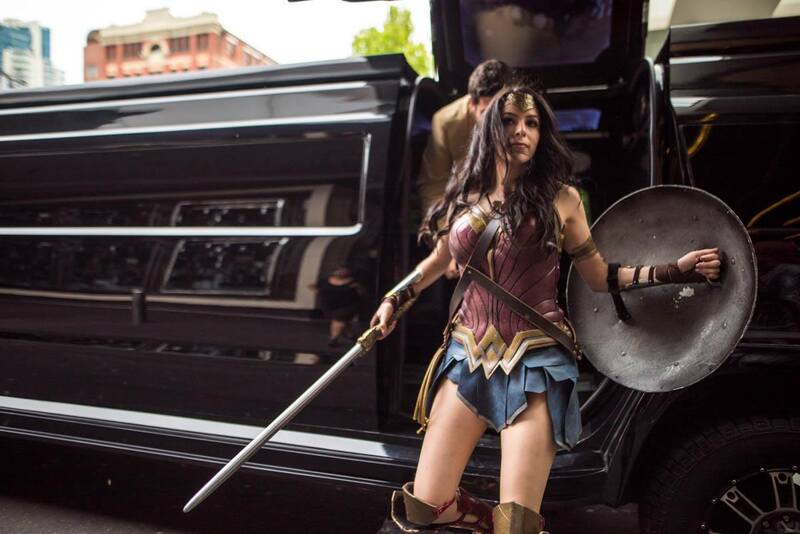 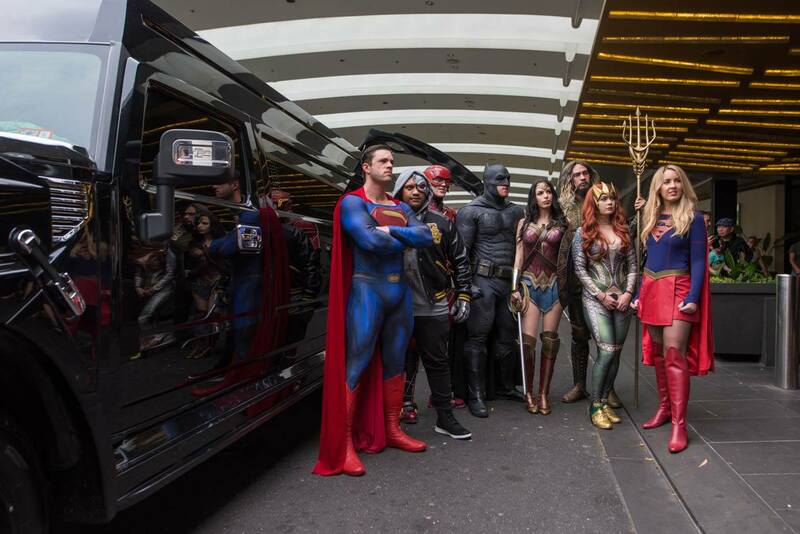 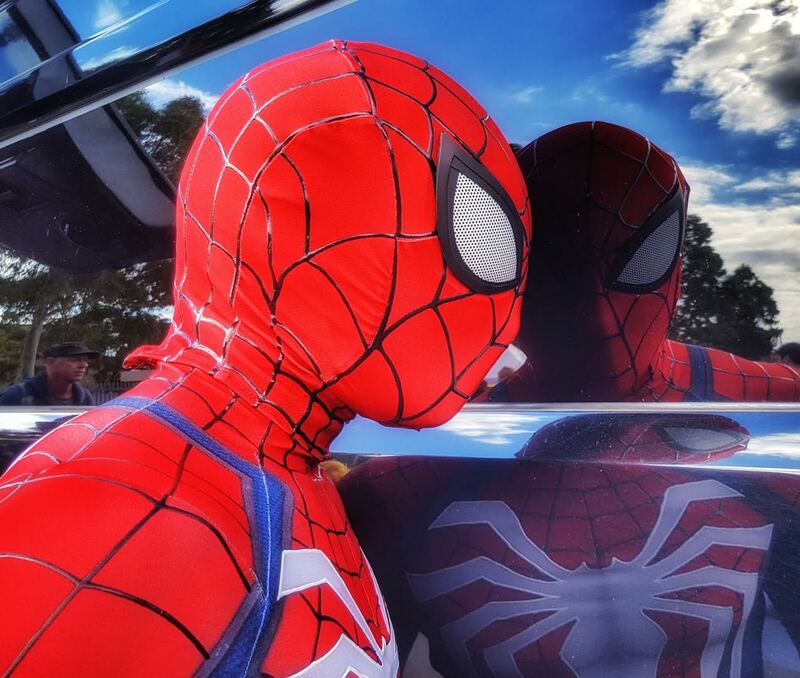 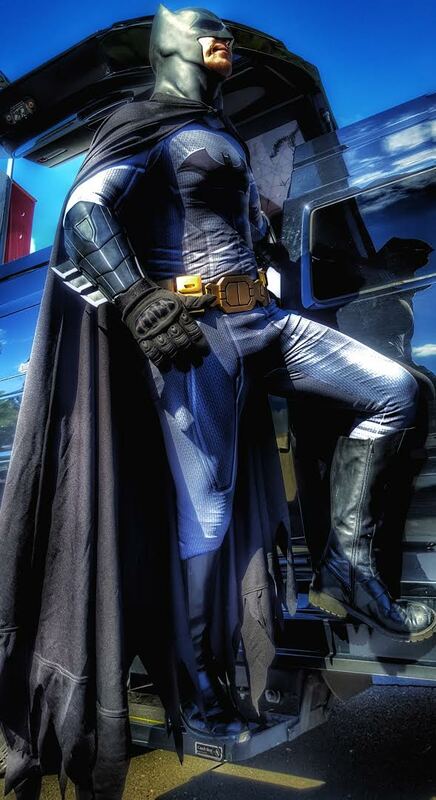 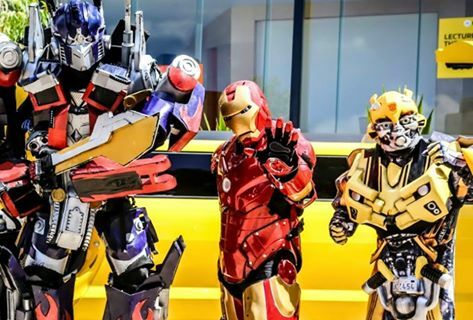 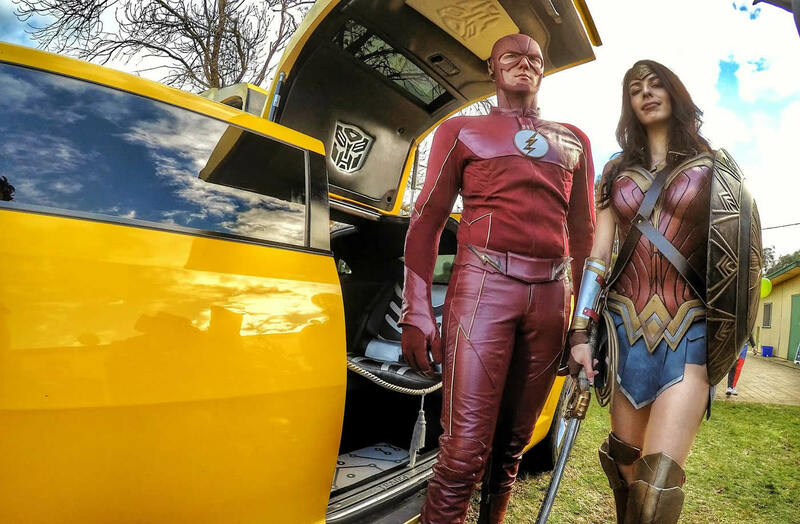 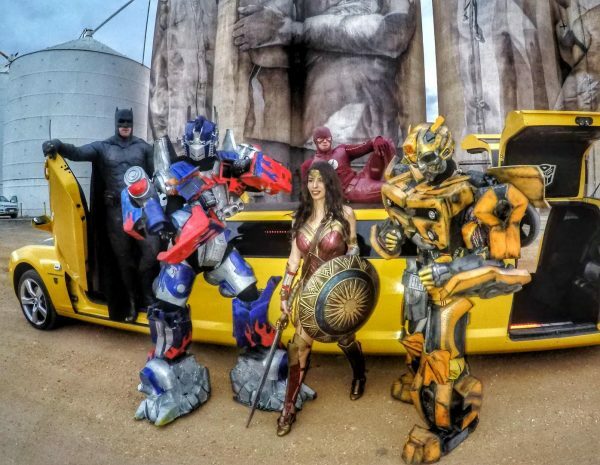 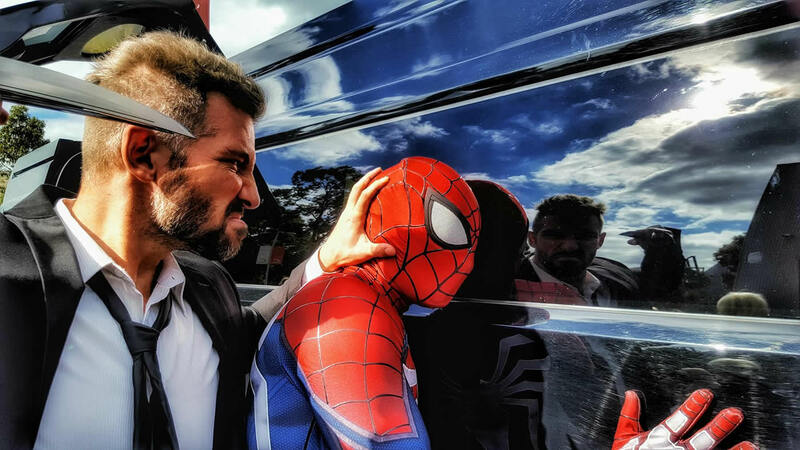 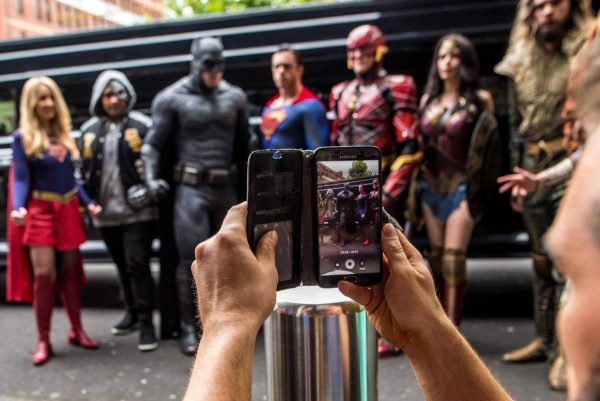 We also provide options to book REAL LIFE SuperHero characters such as Batman, Ironman, Superman (and more) to entertain your party guests through our partners at XLENT EVENTS. 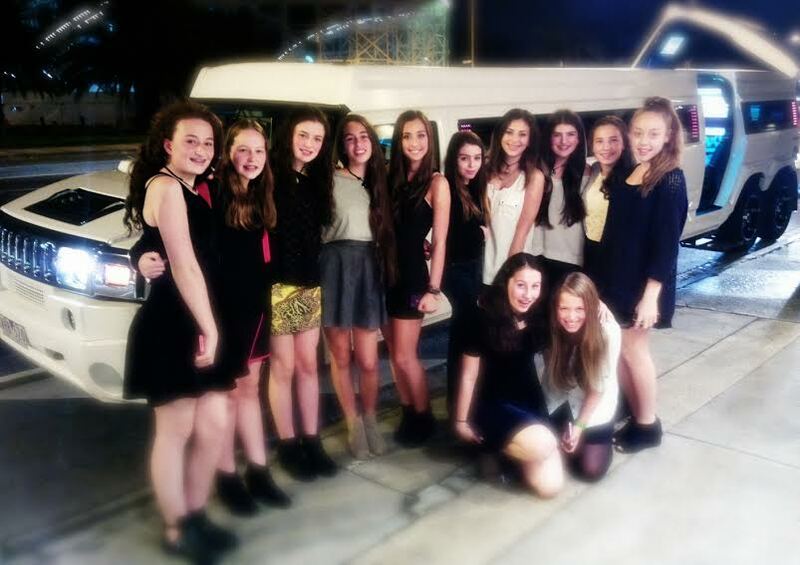 ‘Girls just wanna have fun!’ Right? Amen sisters! Our collection of gorgeously quaint Pink Hummers can seat all the way up to 24 passengers so EVERYONE can come along and party like a girl! 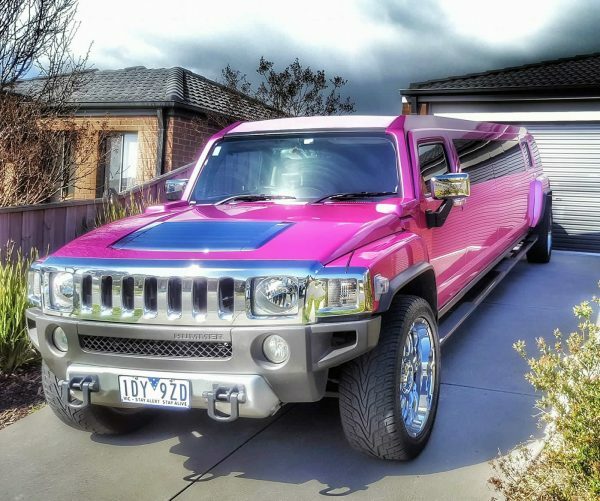 With the sound system thumping and the laser lights pumping, your kids will love their private Pink party Hummer whisking them around town like mini-celebrities, the envy of onlookers wherever they go. All Princess Parties come with soft drink and lollies and we even roll out the red carpet for the girls to walk like rockstars when getting in and out, plus we allow time for photos as well! 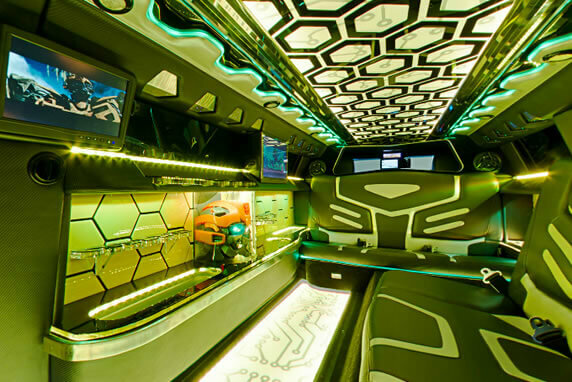 Your kids will sing, dance and laugh the ride away with music blaring and soft drink flowing.  Safety is assured in the limousines and our chauffeurs always keep the partition window open and we welcome the opportunity for a parent to ride along in the front or back. 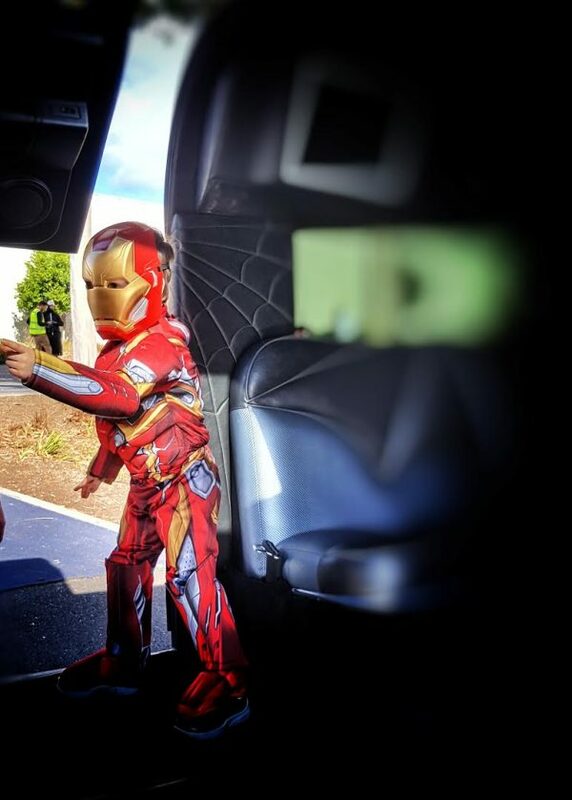 You always know where your kids are, with only scheduled and supervised stops en-route to your destination. 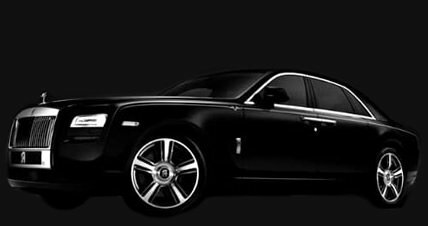 Let the good times roll and book an Exotic Limo for a ride your kids will never forget!